Finally some nicer fish. Rich from Horsham PA had a good morning landing this nice 30 incher that ate some clam. He said there was some other action on the beach also. Get your grills fired up and your recipes ready the stripers are making there run north. Looks like a nice weekend and beginning of the week and the fish are starting to show up. 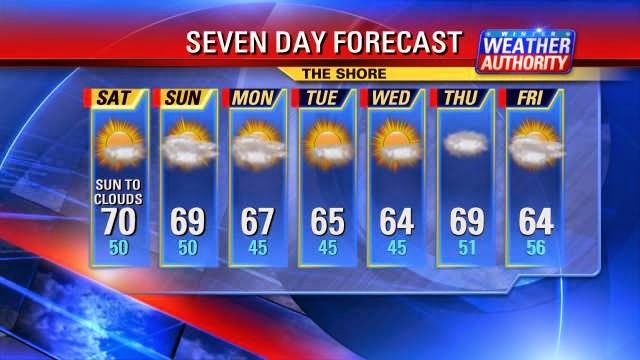 Still getting reports of stripers in the surf mostly shorts but the keepers can not be far behind. The few larger fish we are hearing about are coming from Corsons inlet and mostly on lures (buck tails swimming plugs and finesfish). There are still some very nice weakfish in the back bay. 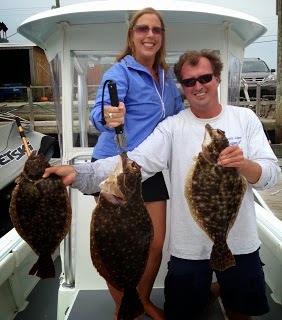 23 days left till the opening of Flounder fishing and the big opening day flounder tournament (more info to come soon) But until them the fishing is really hearing up with many reports of stripers in the surf mostly shorts but the begins will be along soon. there have been some very nice weakfish in the bay with some reports of blues in the inlet also. Saltwater anglers are also reminded they must register with the NJ Saltwater Recreational Registry Program prior to fishing in 2014. Registrations expire at the end of each calendar year and must be renewed annually. Anglers who registered in 2013 should renew now at http://www.saltwaterregistry.nj.gov/ . Enjoy your fishing! 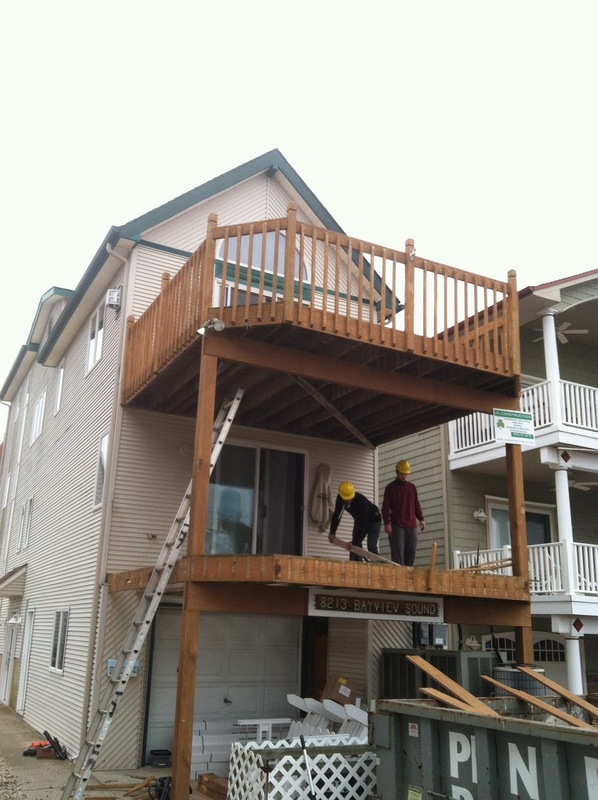 If you are looking to have some work dun on you house be shore to check out www.jkconstructionllc.com (609) 427 - 6279 . 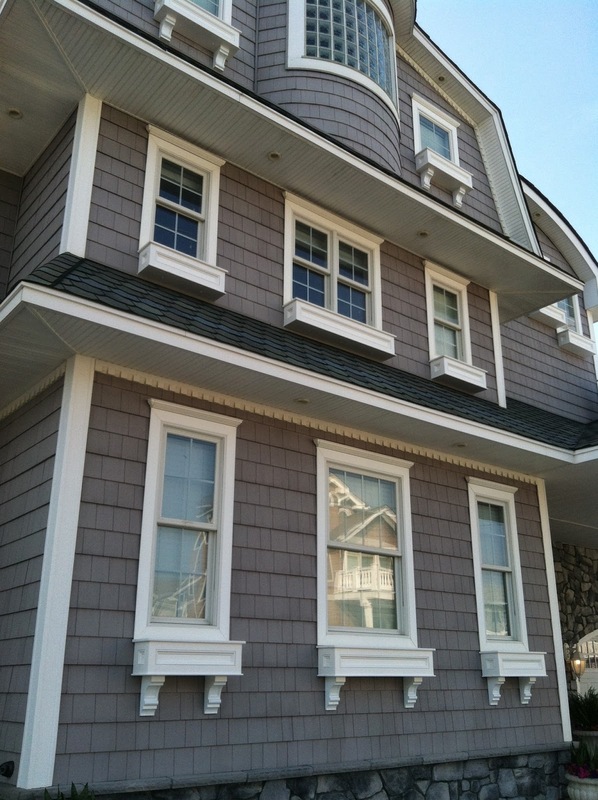 They specialize in costume PVC mill work Column Wraps, Newels, Window and Door surrounds, Flower boxes and Pergolas. They will also remove the deck you currently have and re do your out door living space will all new modern decking, vinyl railings and custom white board trim. So whether you are looking to have a complete new deck or just looking to freshen up what you have by wrapping your post in custom column wraps or having flower boxes made be shore to check them out. Pleas share this to let every one know about the amazing work these guys do. Serving all of south Jersey specializing in the south Jersey shore aria work closely with builders to ether make the custom pieces for them to install or installing for them. 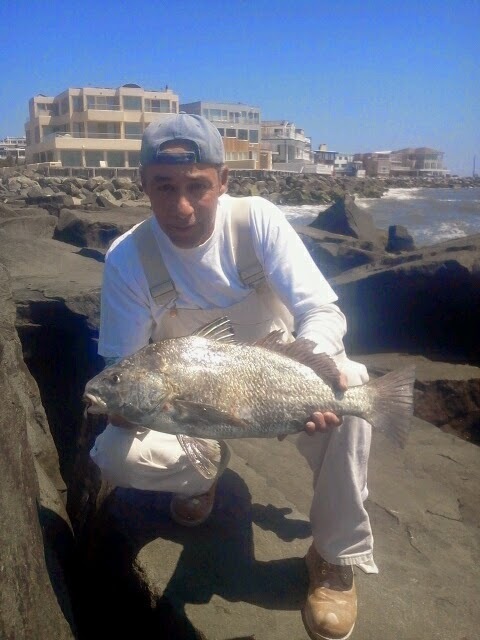 Report from Saturday… Well there was quite a few fish caught yesterday hear is Mat H from Sewell NJ he had a limit of tog for his first time ever fishing salt water. They bit very well around T.I. many people fished with green crabs but from EVERY report I got back the people that used clams out fished the people with crabs. Early in the year that is a common thing the old timers would tell me that early in the season the tog have sore mouths and softer bates tend to work better. I have used that advice for many years and when the water is cold early in the spring I have out fished many people using both fresh and salted clams.